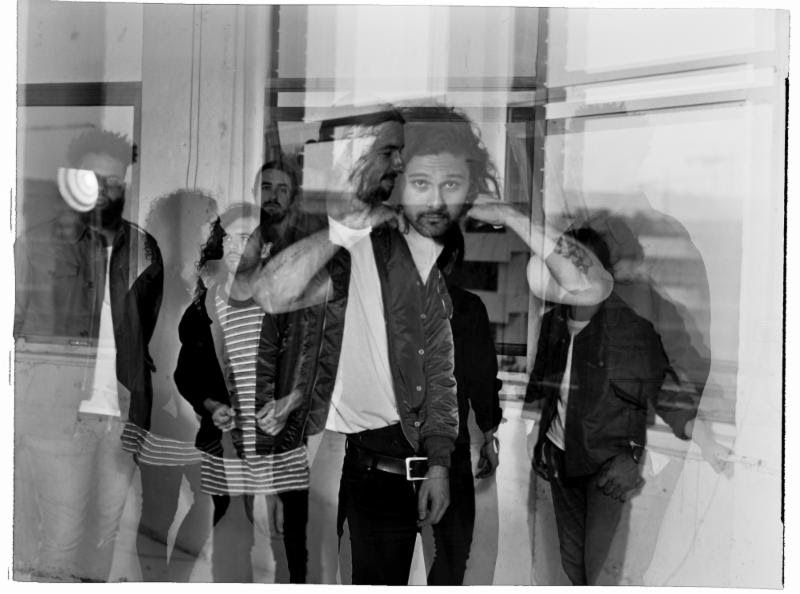 It’s been a colossal year for Sydney five-piece Gang of Youths. The band released their sophomore album Go Farther In Lightness to critical acclaim, played to sold-out rooms and arenas across the world, graced the cover of Rolling Stone (AUS), and it all culminated in major wins at Australia’s ARIA Awards last week. Gang of Youths came away with a total of four awards including Best Group, Best Album, Producer Of The Year and the prestigious Apple Music Album Of The Year. The wins follow an already impressive 8 nominations, cementing their status as one of Australia’s leading rock bands. Now, the band sets their sights on North America. The band has today announced a run of 2018 dates that will see them play NYC, LA, Chicago, DC, Toronto and more. A full rundown can be found below. 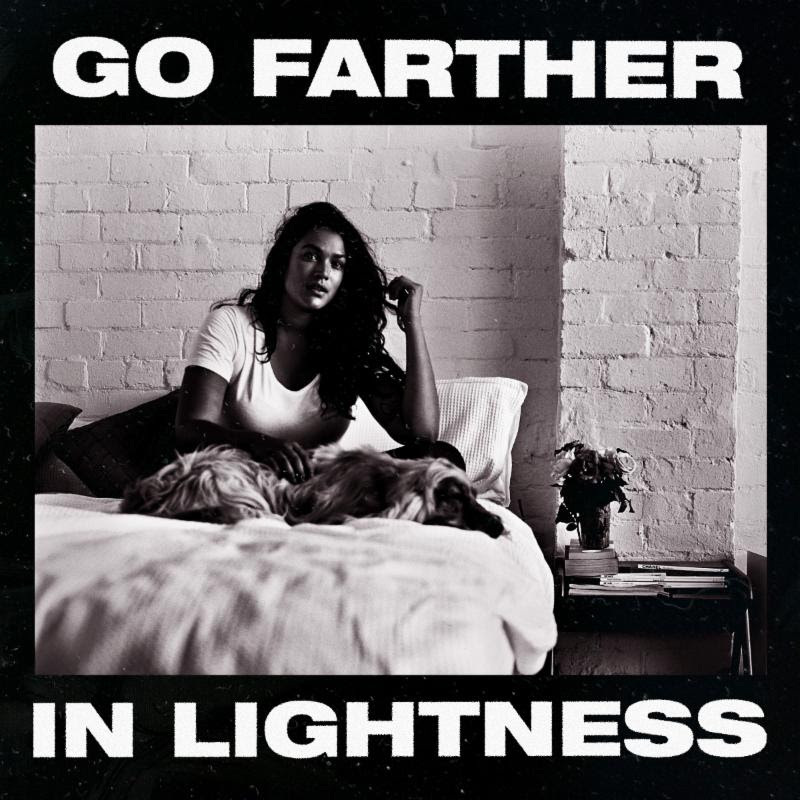 Described as a healing record, Go Farther In Lightness is a symbolic nod towards the optimism and kindness the band have found by surviving their various ordeals. This new record continues the work that has already so indelibly imprinted on fans across the world, and bears the scars of the band’s painful history while seeking to draw new lessons from their struggle to endure. Gang of Youths have also just released a new video for single “The Heart Is A Muscle” which was shot in Australia during their sold out tour and captures their renowned live performance. Go Farther In Lightness will be released on vinyl via Red Music in the US this March in line with the tour dates. 2. What Can I Do If The Fire Goes Out? Debuting in 2013 with smoldering single “Evangelists,” they were met with instant radio play and praise. Only just out of high school, Le’aupepe was already planning to marry his girlfriend, settle down, and leave his dreams of music behind, but the band’s first brush with recognition suggested there could be more to life than the path that had seemed so obviously laid before him. Things moved quickly: the band started their own record label, Mosy Recordings, got snatched up for really great support slots with Vampire Weekend, Foster The People, Manchester Orchestra, Frightened Rabbit. But as soon as the band let themselves get their hopes up, Le’aupepe would begin the worst period of his life. Le’aupepe’s soon-to-be wife was diagnosed with lung cancer after a melanoma on her ear metastasized. He began writing the songs that would eventually become their debut record so she had something to listen to in hospital. After they married, the band went into a studio in New York to track the new record. Working with producer Kevin McMahon (Swans, Rhett Miller, Titus Andronicus) and with Peter Katis (The National, Local Natives, Frightened Rabbit) mixing, they’d assembled a dream team – just one of the peaks that would contrast against the tragedy unfolding in Le’aupepe’s life. Out of all that trauma and regret, Gang of Youths drew The Positions. Praised worldwide for its sincerity and nuance, blending the melodrama of rock’s greatest traditions with piercing, hyper-literate lyrics, The Positions demolished any lingering notions of a pop/alternative dichotomy. Dave was also finding a new lease on life, finding strength in the band and the women in his family, including his young niece whose middle name, Magnolia, was taken from the title of The Positions’ most triumphant song. Debuting at #5 on the ARIA Charts and embraced by Australian youth tastemaker triple j, The Positions became the soundtrack for the Australian winter in 2015, with the band embarking on a national tour to support the record. It was the first time much of the country was seeing Gang of Youths up close, and they were charmed in every state. Reports praised their thumping live sets for living up to their songs’ stadium-sized ambitions, stating that the band were a guaranteed success. Once again scoring glowing praise across the board, Let Me Be Clear cemented Gang of Youths as mainstays of the Australian music landscape. After the success of their UK, European and USA tour, Gang Of Youths came back to Australian shores and rocked crowds and critics alike with stellar performances at Byron Bay’s Splendour In The Grass and St. Jerome’s Laneway, featuring songs from Let Me Be Clear, and also teasing fans with a taste of their highly-anticipated sophomore album Go Farther In Lightness.